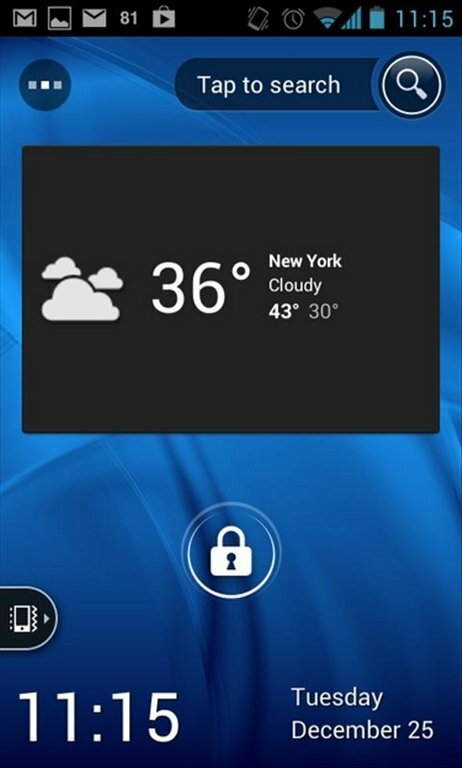 There are several lock screens for Android with different features. 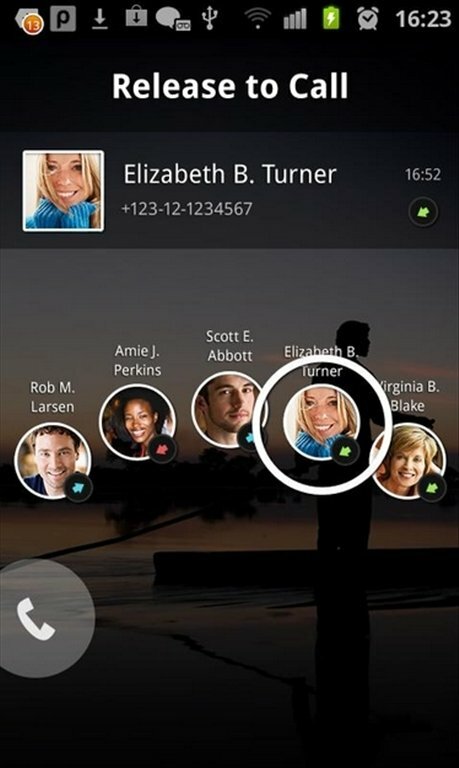 Quick Launch is the lock screen app that lets us access our social networks very comfortably and quickly. Don't waste any time and get straight to the point. The most comfortable way to access social networks. Quick Launch lets us configure our lock screen to create shortcuts to the apps we use the most. What can we do with Quick Launch? To access any element we only have to drag the lock icon to the access of our choice. Mute the phone by swiping a tiny icon. Add shortcuts to whatever apps we want. 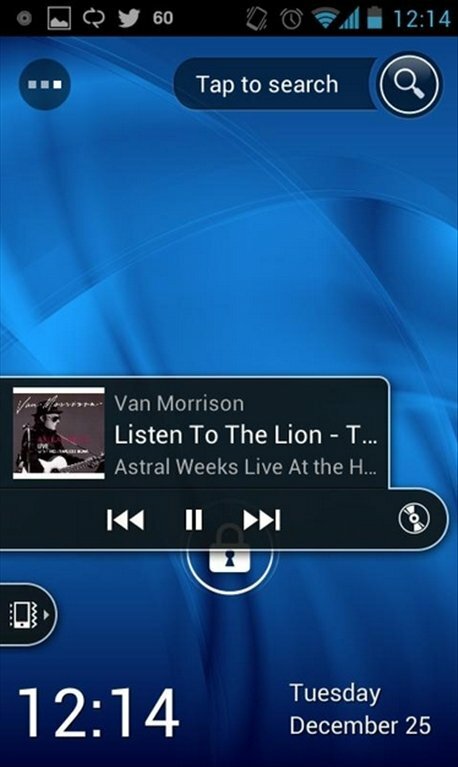 Add our favorite widgets: Google Music, Facebook, Twitter, etc. 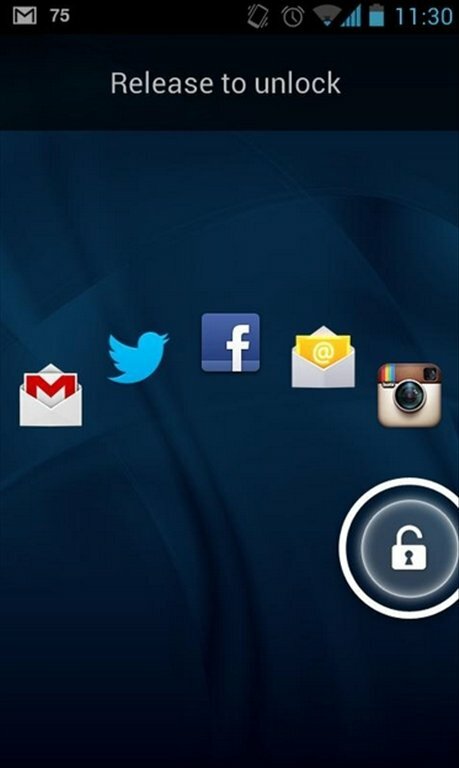 Share publications on Instagram or Facebook from our lock screen. Quick Launch offers us a comfortable and quick way to use our Android phone.